Sip without spills with the Zoku 16oz 475ml Travel Tumbler. Zoku’s Travel Tumbler’s double-walled design keeps your drink insulated and your hands warm. 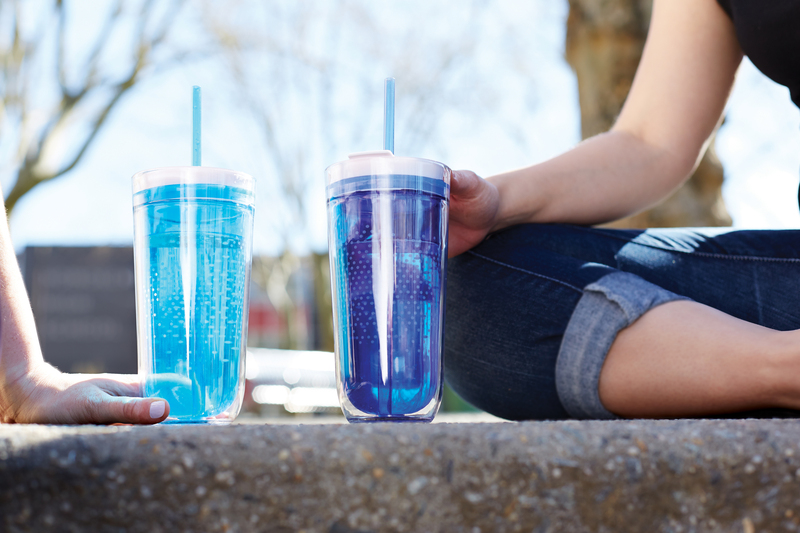 The press-fit lid securely seals your beverage for spill-resistant sipping from the 16oz. cup. And the silicone holder keeps your straw in place no matter where you take it. BPA and phthalate free.